I think the very savvy bunch taking my social media classes as part of the Digital Marketing Institute, Digital Diploma programme spotted my lack of enthusiasm for Google+ from a mile away. In truth they would have spotted it from nearly 10 miles away!! I don’t get it, I don’t see the use for it and with the other main social media platforms Facebook, Twitter and LinkedIn each having their own separate uses and roles I find it hard justifying any precious time on Google’s social media offering. I had one enthusiastic social media soldier who made a case for Google+ at the session so instead of me trying to wrestle some inspiration from deep inside me for a blog post I asked the very lovely Aoife O’Donovan, Social Media specialist with Starwood Hotels & Resorts to do the honours. She didn’t let me down.. Your potential customers are everywhere. 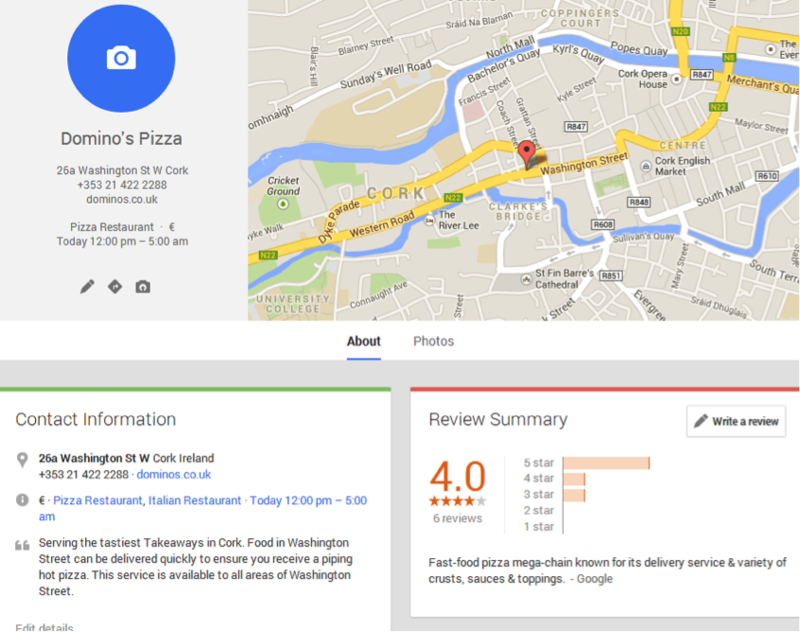 If I whip out Google on my phone and I’m Googling “Pizza Cork Ireland”, you better jump out at me! In the age of procrastination and Social Media marketing you cannot go wrong by spreading your Social Media presence a little wider to reach Google+. A lot of Businesses focus on SEO and getting high in the search results. 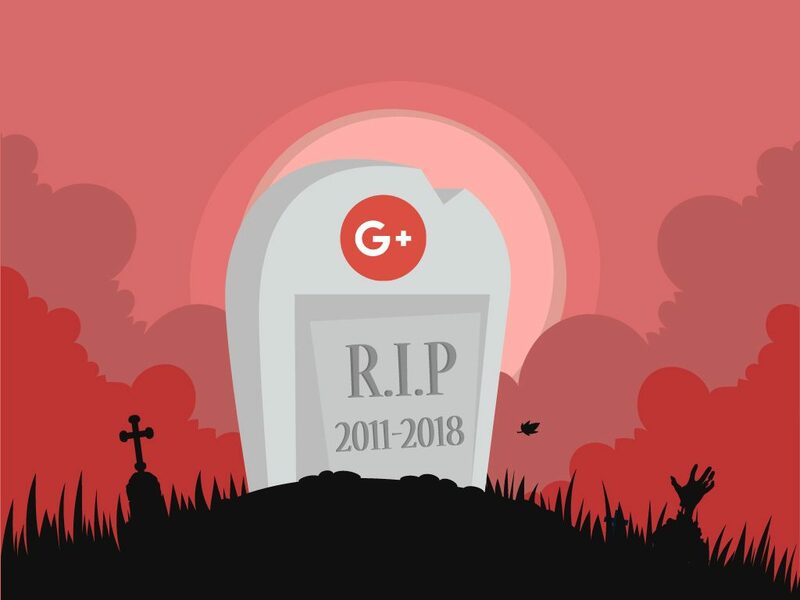 While Google+ may be the more anti-social member of the social media family it is a small but deadly weapon in your businesses arsenal. Don’t ignore the giant search engine as Google will look more favourable on you if you play with their toys! 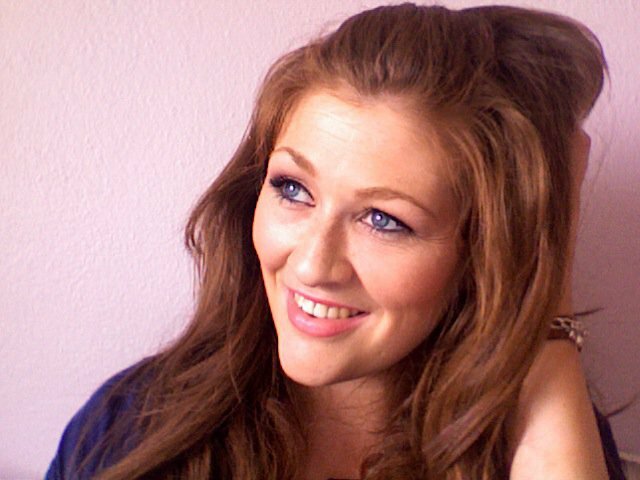 People are looking for you, Get found! 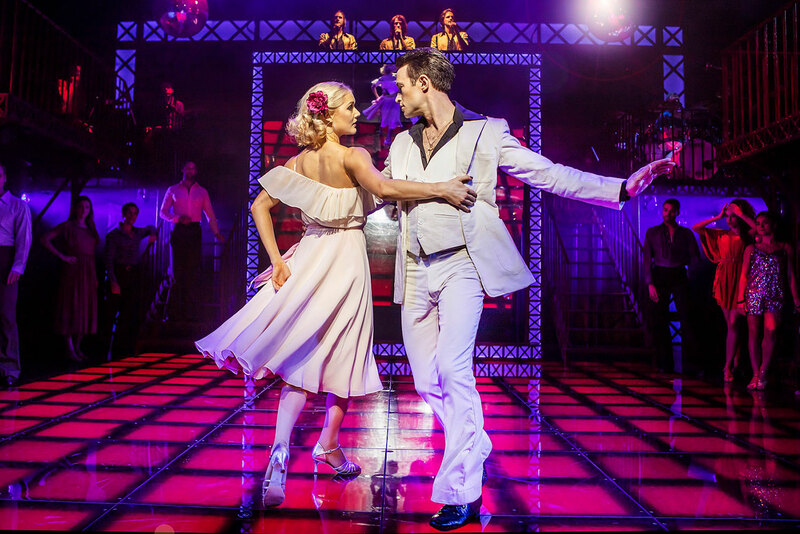 Get in the local Carousel, and get those stars. This is higher than ads folks on your search results so don’t turn your nose up at the benefits. Allow your business to be reviewed; it is not a bad thing. People are used to reviews and expectations are high. Make sure you address customer service issues and use it as a learning opportunity. You receive extra exposure around the location of your business. 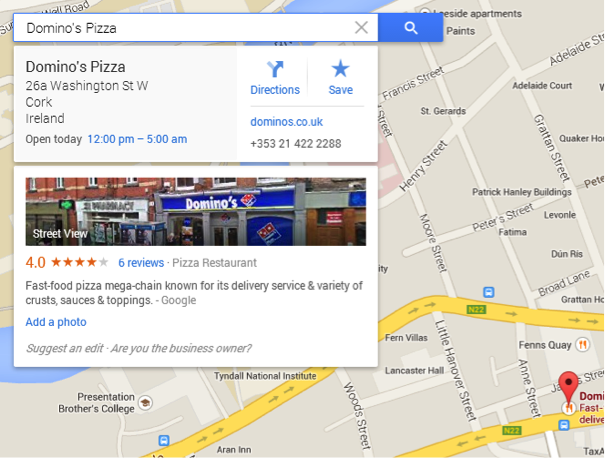 If you are a walk in business it is crucial to give your customers directions via Google Maps. With your Address, Phone Number, Website and Opening Hours you will never be more exposed. Get your information right! Link all your social icons on your website to be contactable so you never miss out on an opportunity. 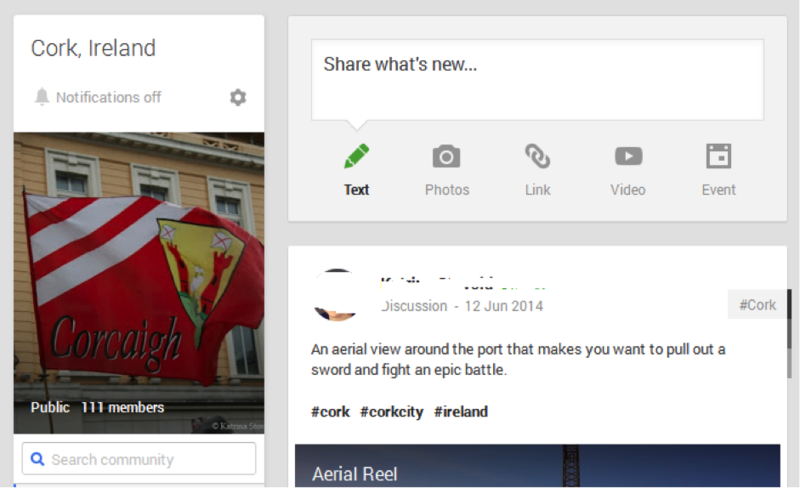 Google+ is visually appealing and really easy to use. Even if you are copying and pasting an offer from Facebook to Google+ it looks cleaner and gives you exposure across more channels. Hashtags are a key trend and feature of Google+ posts. Share your business offers with communities and invite them to events of benefit to them. As with all the social platforms don’t over spam these people, and make it personal and valuable to your potential customers. If you haven’t yet set up your Google+ business page, why not start today by visiting this link. If you need any more convincing Google it! Aoife …you are a star, you make great, clear arguments for my favourite platform (not!!!) 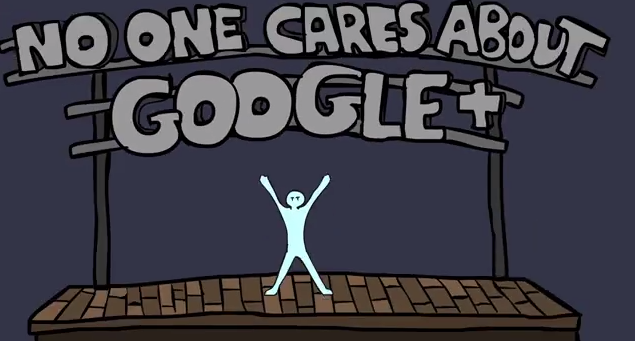 and you have given me some motivation for doing a little more with the damn thing – Google+, I hate you! !